If you’ve been searching for Madonna pics from Madonna’s vacation, then you won’t need to look any further than the official Madonna Instagram account and the official Madonna Twitter account. 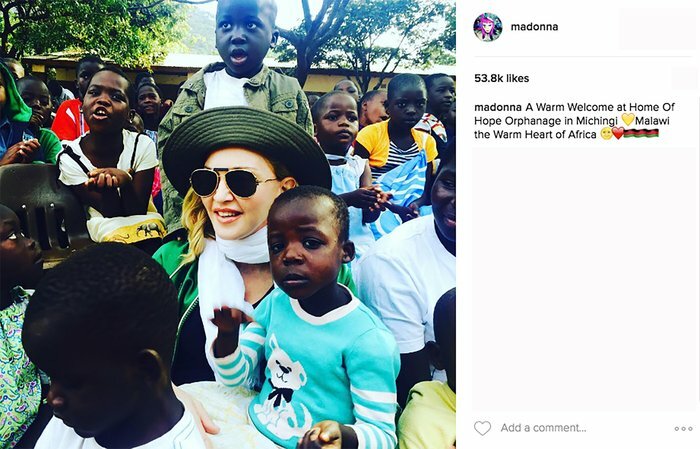 “Madonna shares photos of trip to Malawi,” is now a popular tending term online but with our help you can get all the photos you need in one place. 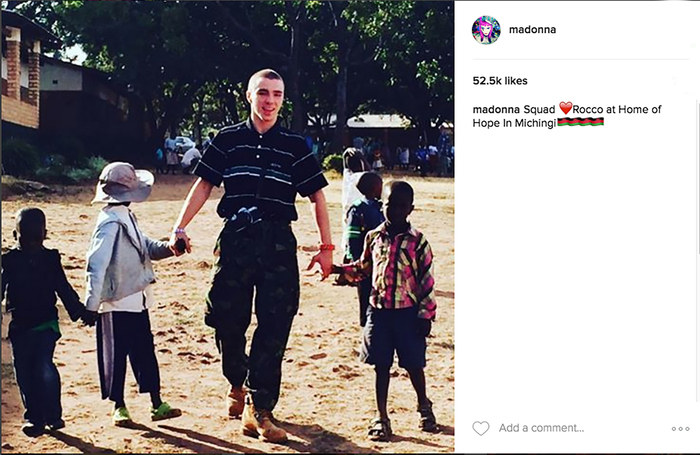 So, instead of looking for terms such as “Madonna Malawi,” just scroll down and see the vacation pictures for yourself! 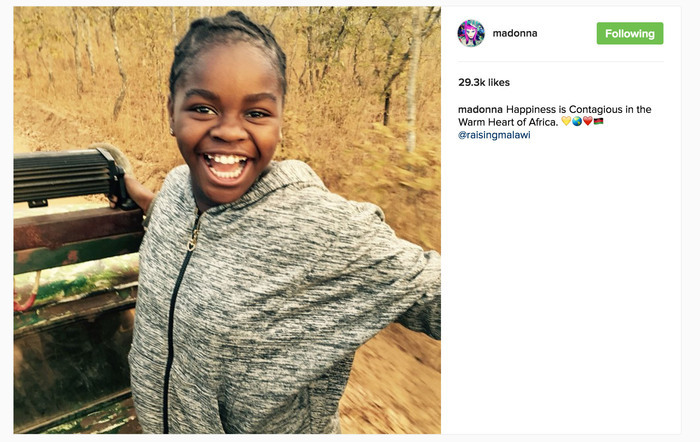 Photos of Madonna were taken as she and her son Rocco, 15, as well as her Malawian adopted children (10-year-olds, David and Mercy) were vacationing in Malawi. 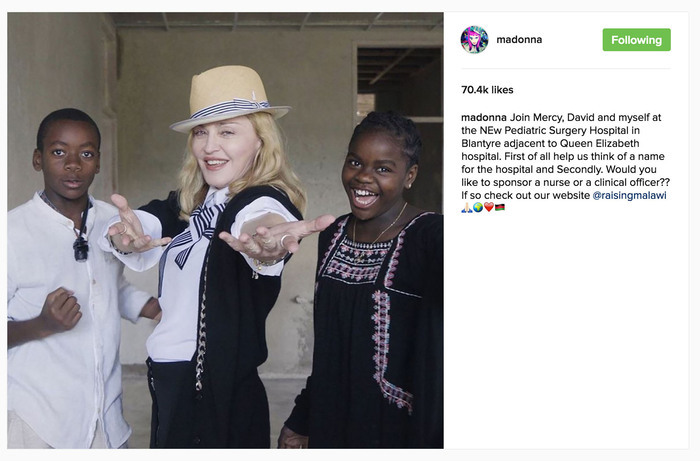 It was also part of Madonna’s charity trip to tour a medical center that the 57-year-old star is supporting, as part of her week-long trip to the Sub-Saharan African country. 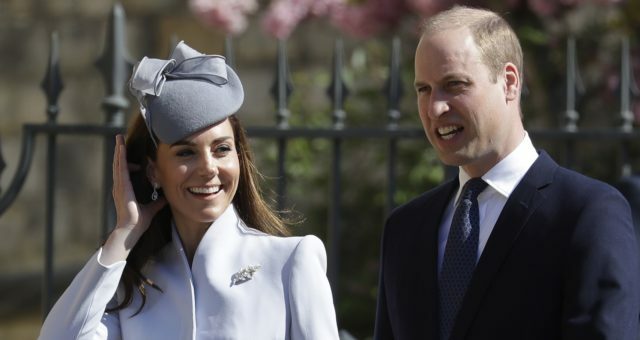 The singer was seen visiting a pediatric surgery center and Malawi’s first intensive care unit, which is currently under construction at the Queen Elizabeth Central, set to open in early 2017. Madonna plans to stay with the staff until the treatment center gets all the resources required to adequately help those in need. 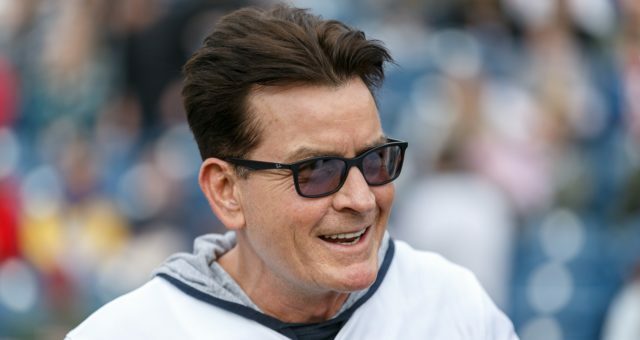 Madonna receives praise from Twitter fans as she posed a picture of a man praying. Madonna meets with his excellency, President Peter Mutharika. 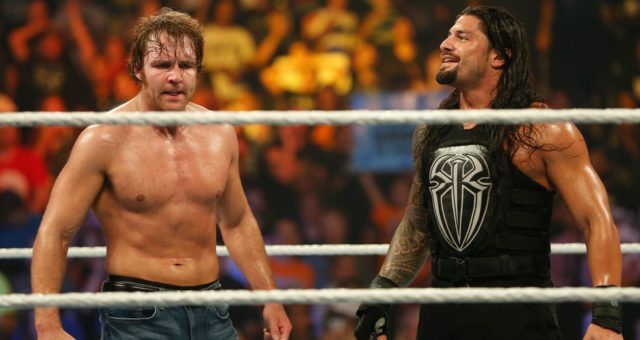 Together, they discussed food and education, among other things. 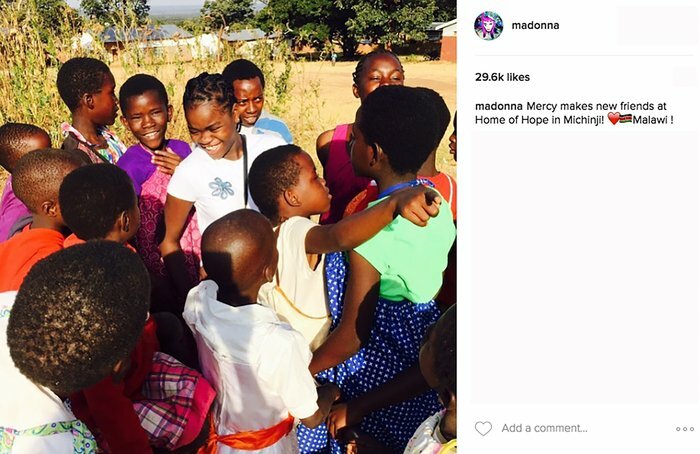 A group of children are seen dancing, laughing and smiling with Madonna in the center. Here, Madonna is seen checking in with Muvato, Sinode, and Joyce from the film I Am Because We Are. 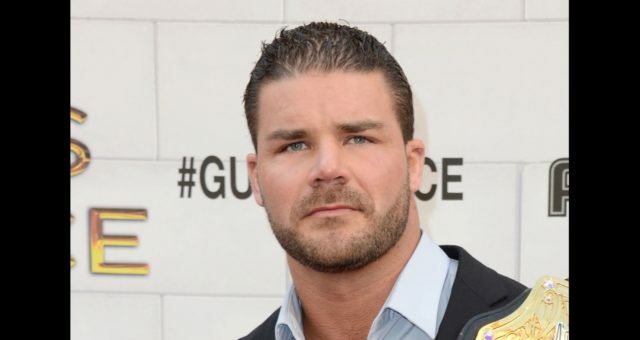 Rocco is seen holding hands with a few local kids. Mercy is enjoying some time surrounded by her new friends. Madonna is the center of attention, while sharing a smile. Mercy gives us a beautiful smile. 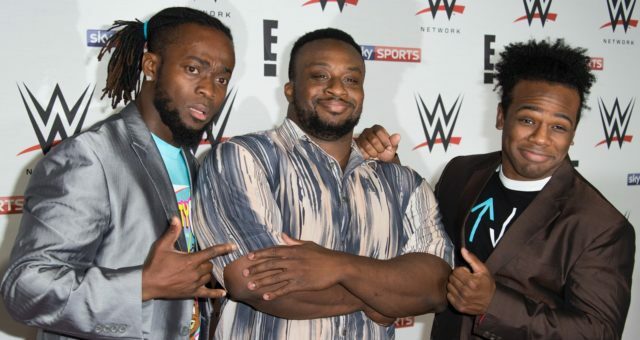 Madonna and her family seen enjoying the moment in Malawi.